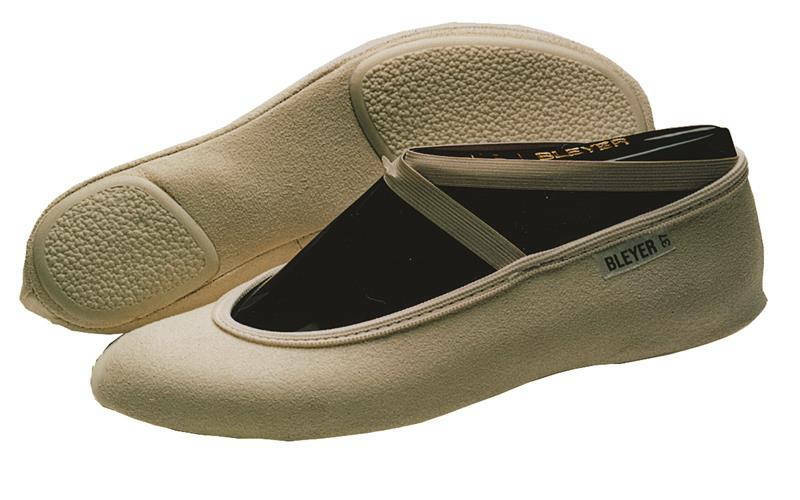 Sewn from the same high quality, suede-like material as the Pro Gymnastics Shoe, the Elite is specially fitted for the female gymnast's foot. 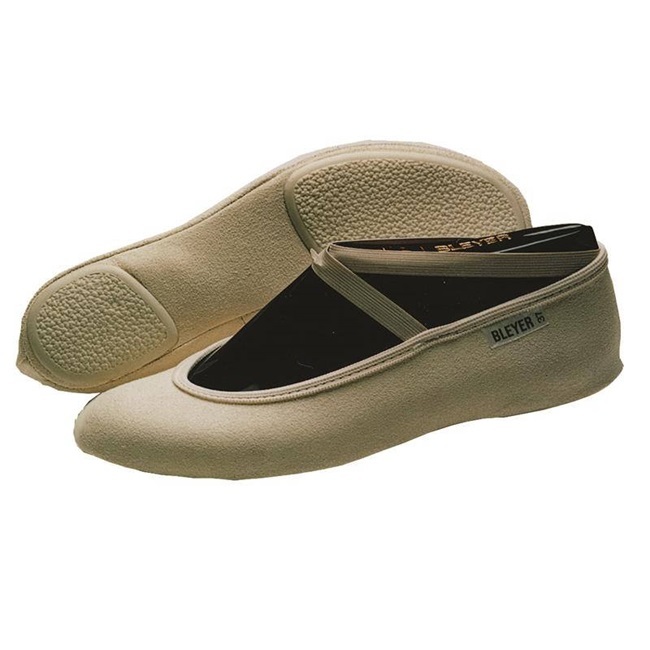 The entire top of the shoe is finished with elastic and two narrow elastic bands are added for a smooth fit. 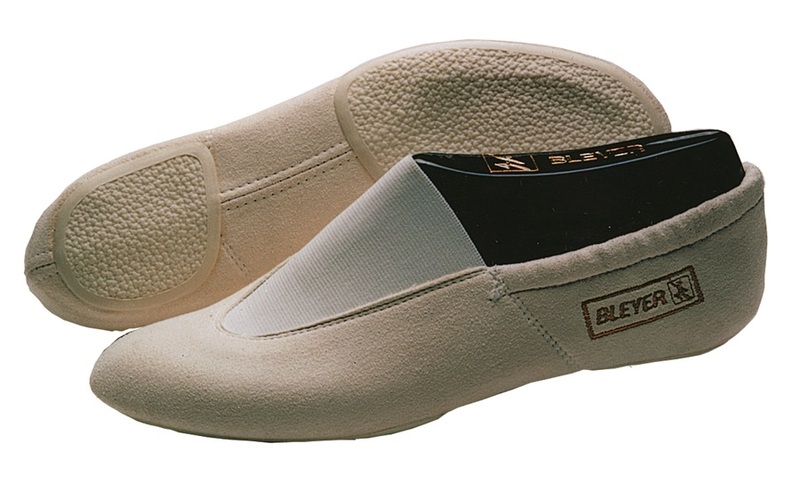 The sole has two flexible rubber pads for positive traction. Sizes available: 2, 2.5, 3, 4, 5, 6, 7, 7.5, 8, 9, 10.5.